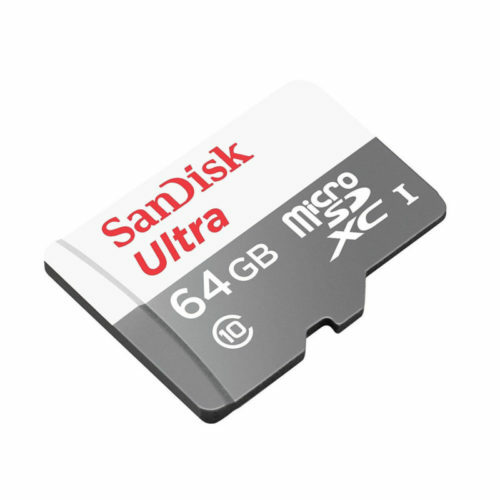 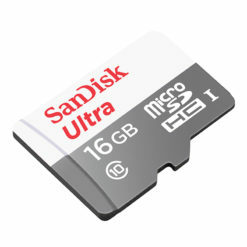 Add a high speed storage to your projects using this 64 GB Class 10 micro-SD card. 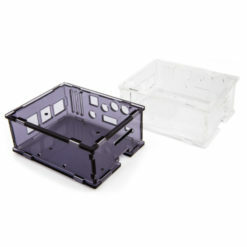 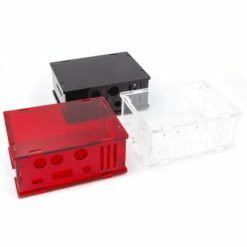 It comes with a SD adapter so you can use it with any of our shields or adapters! 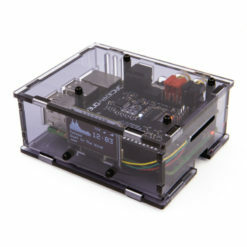 Preformatted to FAT so it works out of the box with our projects. 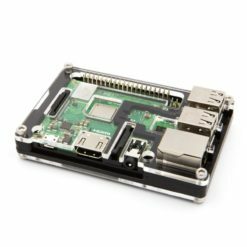 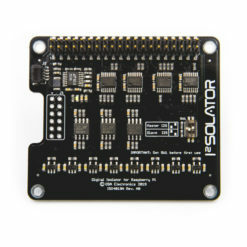 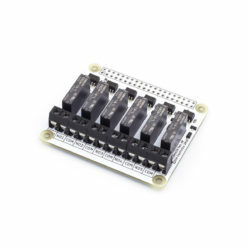 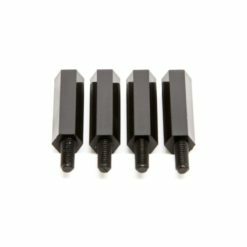 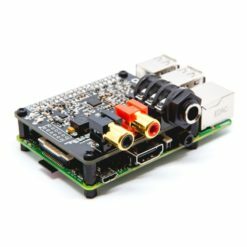 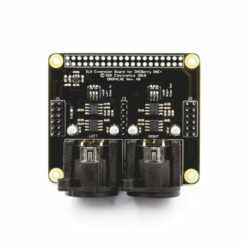 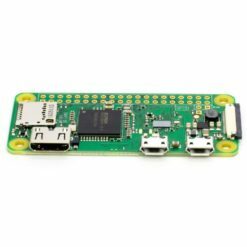 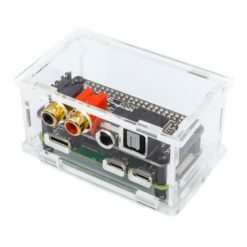 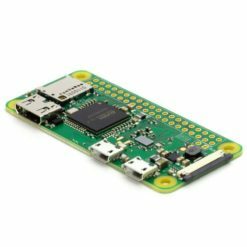 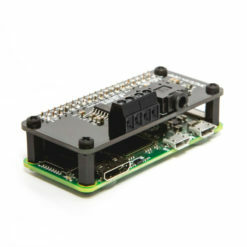 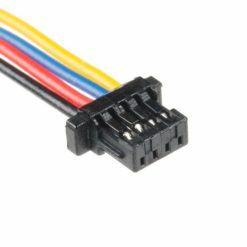 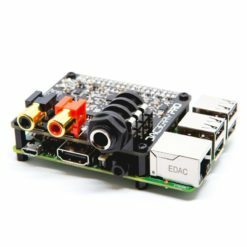 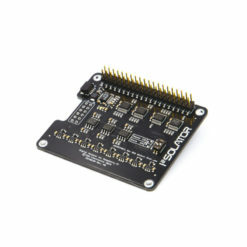 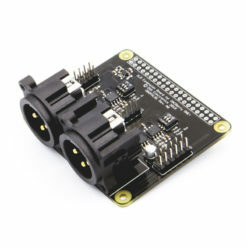 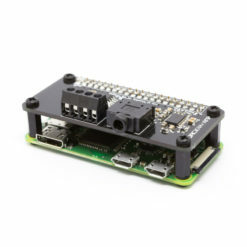 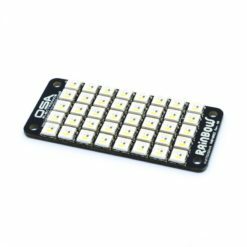 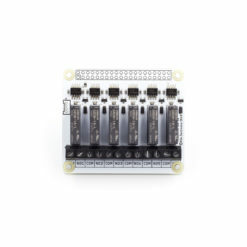 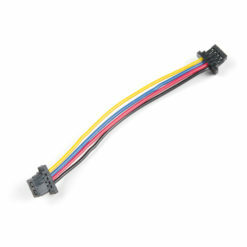 Ideal for use with Raspberry Pi and other single-board computers that use a microSD card for storage.